Patricia Aldana was the founder of Groundwood Books and served as publisher for 35 years. Under her leadership Groundwood won many awards in Canada, the U.S. and around the world, many of them for books from authors and illustrators from outside publishing’s mainstream. 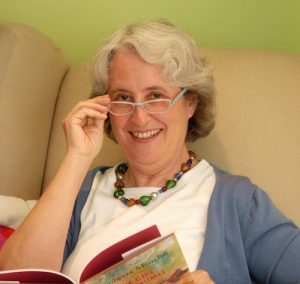 Patsy was President of IBBY (the International Board on Books for Young People) from 2006 – 2010 and is currently President of the IBBY Foundation. For the past 5 years, she has been responsible for an international children’s book imprint at China’s largest children’s book publisher.